Happy HOLI. Here in Chennai it is not much. 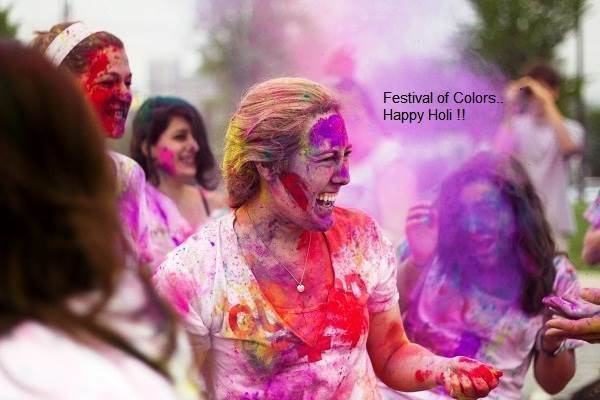 brother in chennai our south people enjoy holi after 6 o clock only. take a bike ride on alwarpet,triplicane,mylopure area,you can dash with out any fee.now only i have returned.